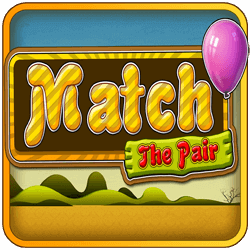 Match the Pair is a Mind Game. 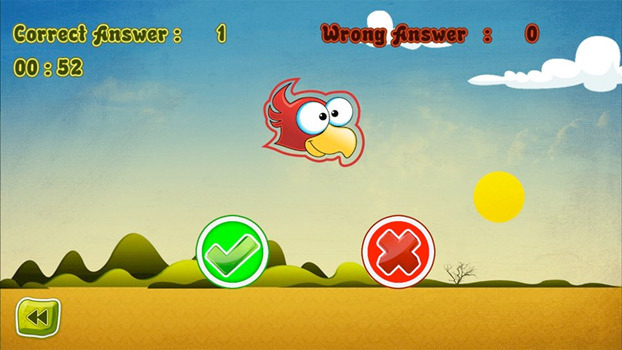 How good you are in remembering the things is tested in this game. 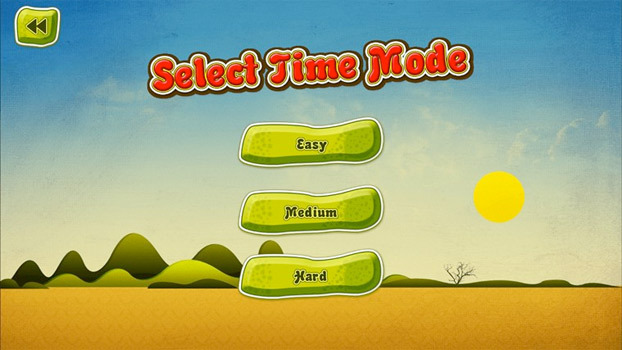 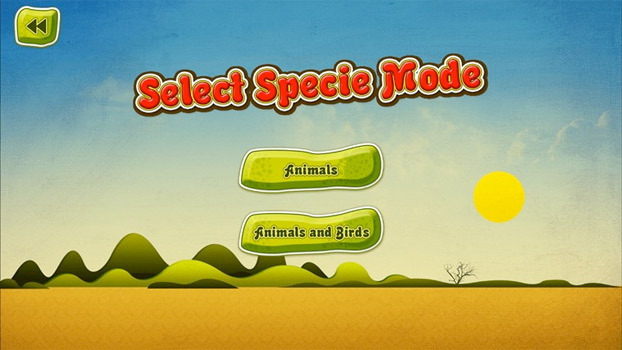 Here in this game there are many different objects such as animals, birds or combination of both displayed on the screen. 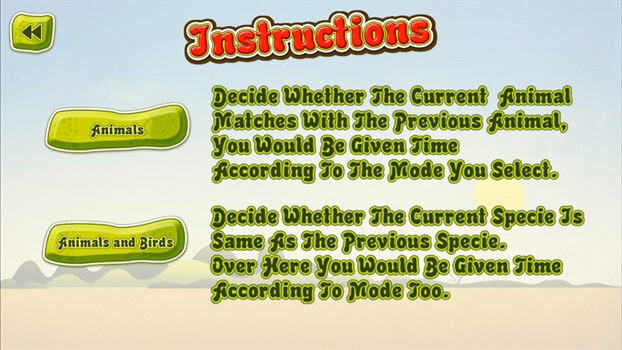 After display, you have to select the real object which is displayed previously. 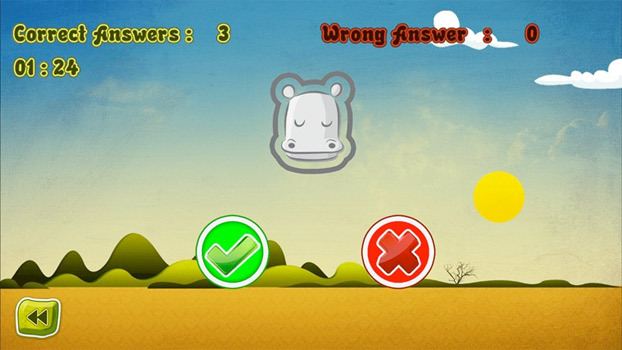 The score depends on how fast you are in identifying the correct object.